31-040-9 SPI Pro 3600 Digital Level is on sale at Gaging.com. Measure Smarter! V-groove on the top and a flat bottom with two 6 - 32 threaded holes. 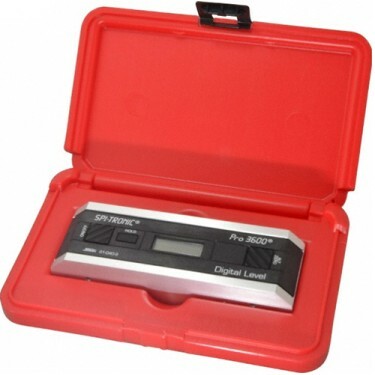 Do you have any questions about 31-040-9 SPI Pro 3600 Digital Level?